I enjoy a fair bit of mainstream TV, even network shows like ‘Parks and Rec’ and ‘Community’, but the list I assembled for 2013 tends to focus more on the programs that may have gone under the radar. So, here’s what I got for the year. 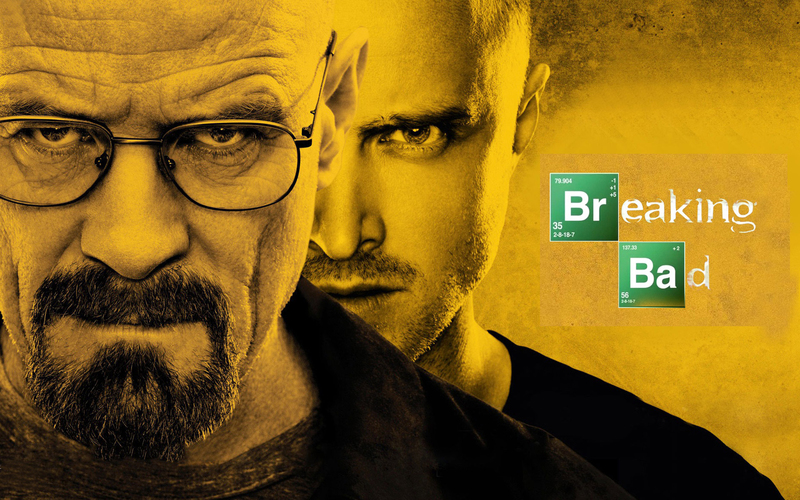 Breaking Bad – One of the greatest shows of all-time closed out with an ending that shockingly seem to appease most of the fan base. Not much to say that hasn’t already been said before, but I truly hope series regulars like Bryan Cranston, Aaron Paul and Dean Norris get their pick of whatever roles they want in the post-Walter White era. 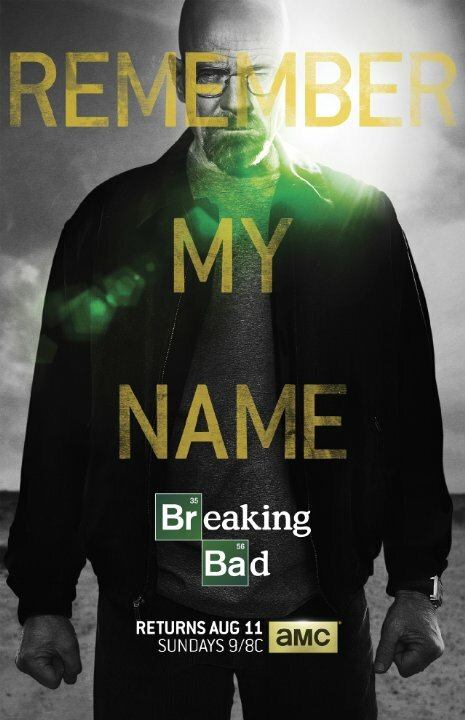 And give Vince Gilligan whatever the hell he wants for his next show. 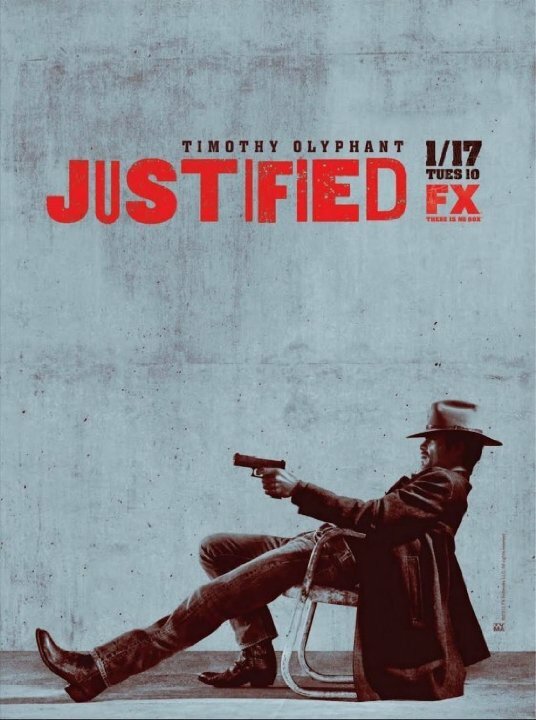 Justified – ‘Justified’ continues to be my overall favorite show on TV right now, with what I think is one of the best characters of all-time in protagonist Raylan Givens. The, “Relax, you’re still in the limo,” exchange Timothy Olyphant has with Mike O’Malley demonstrates just how good this show can be even when Raylan isn’t shooting someone. Hannibal – A surprisingly great show that has no business being on network TV, but manages to work anyway thanks to creator Bryan Fuller (Pushing Daisies, Dead Like Me), director David Slade (Hard Candy) and star Mads Mikkelsen’s quality work. 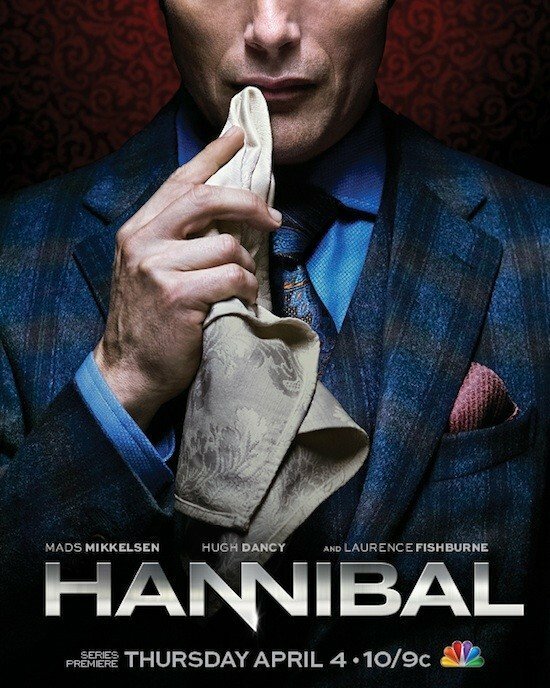 Mikkelsen’s restrained performance as Hannibal Lector is as good as it gets. 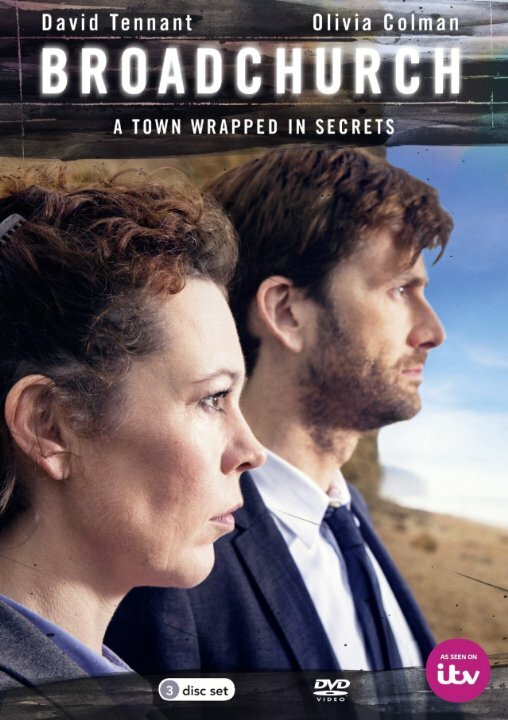 Broadchurch – Consistently underrated British thesps David Tennant and Olivia Colman investigate the murder of a young boy in a small coastal town on this BBC drama. Rumor is that the American remake is already in the works and David Tennant will reprise his role as the wry lead investigator, DI Alec Hardy. The US version will apparently be called Gracepoint and will also star Nick Nolte. Sign me up. Moone Boy – A sort of ‘Wonder Years’ infused comedy set in rural Ireland, this Hulu exclusive is the brainchild of ‘IT Crowd’ alum Chris O’Dowd, who also co-stars in the show. Initially registering as a bit of an innocuous show, there is something undeniably sweet about it (mostly contained in the priceless naivety of Martin Moone) and the more I think about it, the more I look forward to the second season. Almost Human – Another show that will probably be cancelled prematurely by the wonderfully reliable FOX network, but is worth your time if you like sci-fi. 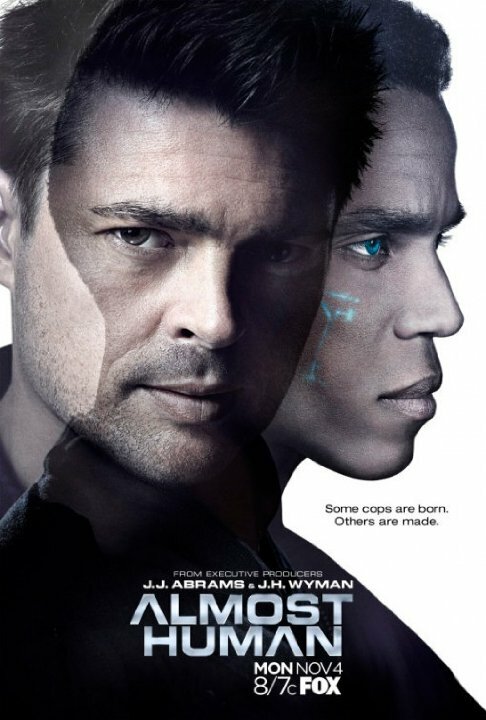 Nothing mind-blowing, but stars Karl Urban and Michael Ealy have a nice rapport and some of the futuristic ideas applied to the narrative are actually pretty clever. Only thing missing? John Noble. Please find some way to shove him into this show. 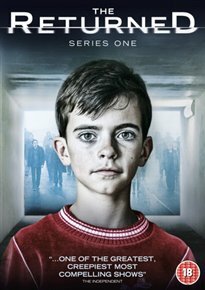 The Returned – My patience often wears thin with ‘The Walking Dead’ and this French living dead (they’re not exactly traditional zombies) show is a nice chance of pace. A pinch of ‘Lost’, ‘American Horror Story’ and ‘The Walking Dead’, this eerie drama is top-notch. Also, if possible, download Mogwai’s score for the show. It’s epically moody. 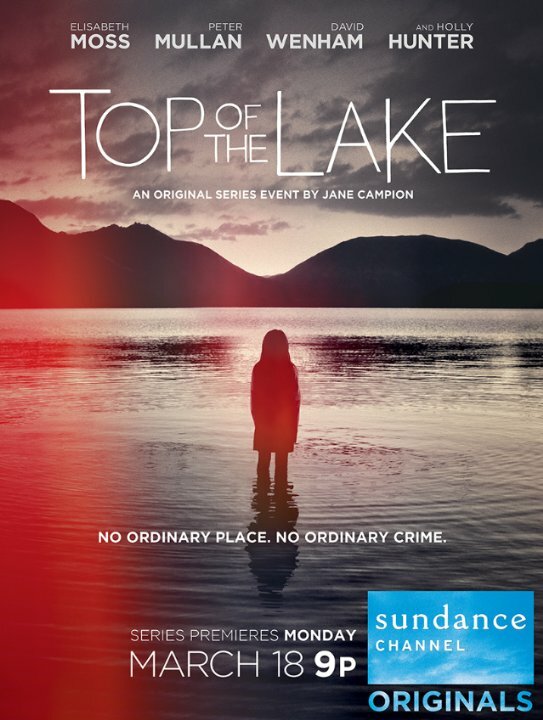 Top of the Lake – ‘Top of the Lake’ is a kindred spirit in tone and mood to ‘The Returned’ (and also AMC’s ‘The Killing’), chronicling the story of a missing girl in New Zealand. Solid acting (especially Elisabeth Moss and Peter Mullan), direction and some first-rate scenery round out this Kiwi who done it. 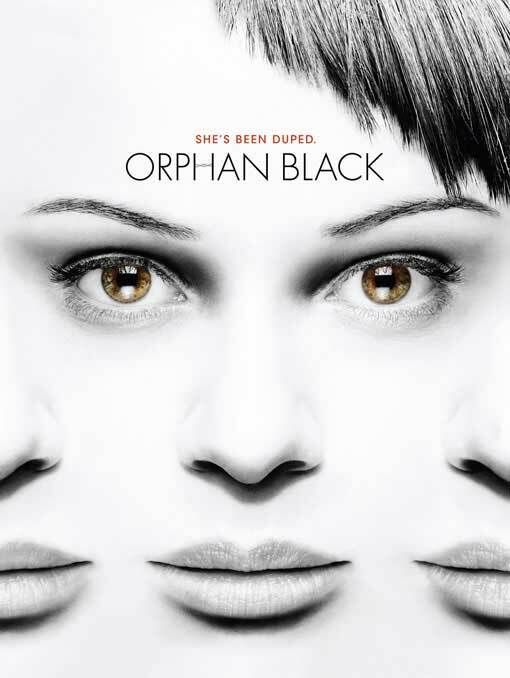 Orphan Black – Yet another BBC show on the list, ‘Orphan Black’ almost feels like a British companion piece to ‘Dollhouse’ and other Joss Whedon productions. Lead Tatiana Maslany is next-level good on this sci-fi drama and if you were looking for a reason to watch the show, look no further than her. 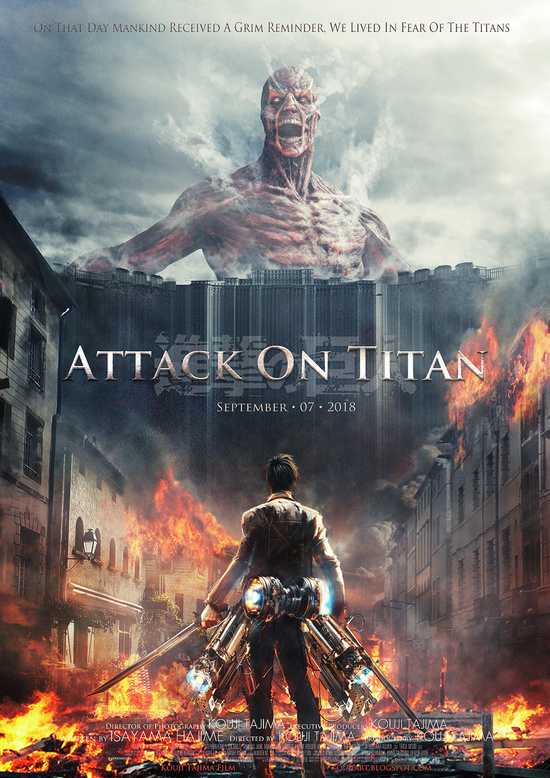 Attack on Titan – The surprise anime hit of the year is quite good, a sort of Kaiju inspired series about Titans that have all but eradicated humanity. Those that have survived the Titan menace dedicate their lives to training and killing the mysterious giants. The pacing of this show has its peaks and valleys, but make no mistake, this is one intense ride. Game of Thrones – ‘GOT’ is still solid, still has quality Joffrey slapping sequences, but has yet to encounter the most convoluted source material in the series. 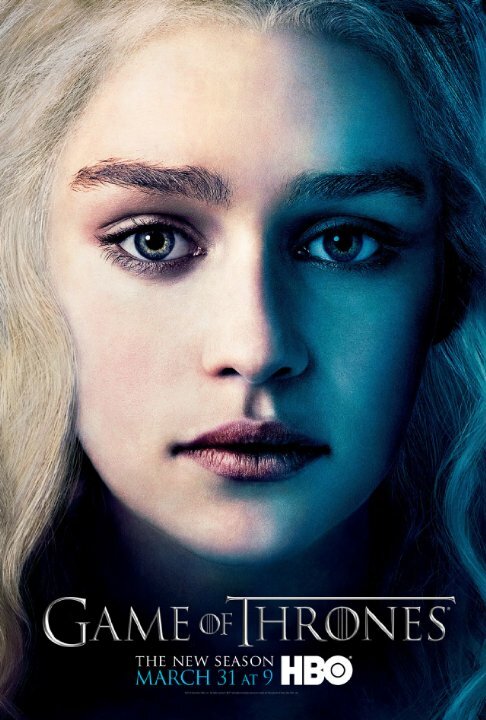 Here’s to hoping that creators David Benioff and D. B. Weiss are up to the task of simplifying ‘A Feast for Crows’ and ‘A Dance with Dragons’ into watchable material. They’ve done a great job so far, so I’m confident they’re up to the challenge.